In this gallery we have photos of the Cohen Family Grave in Congregation Shaar Hashomayim. 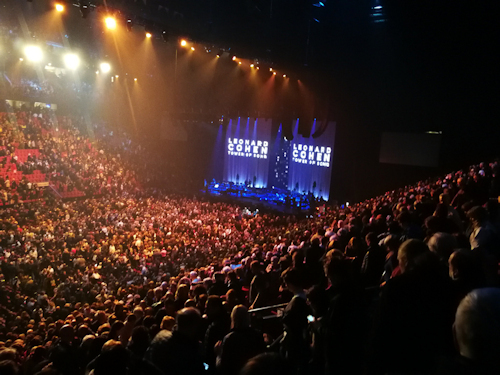 We took pictures on two days: on November 3 (before most of our members arrived) and then again on November 9, after the Memorial Concert. In the later pictures you can see much more little stones and other farewell gifts placed by visitors. Click on the thumbnails to see the photos in larger size. The photos can also be downloaded for your private use. Other Galleries are in construction - more tomorrow. Update Nov 17: please note that the URL to this Gallery has been changed (I edited the gallery names). New URL is above. Thanks for sharing ! Can't wait to see the rest. 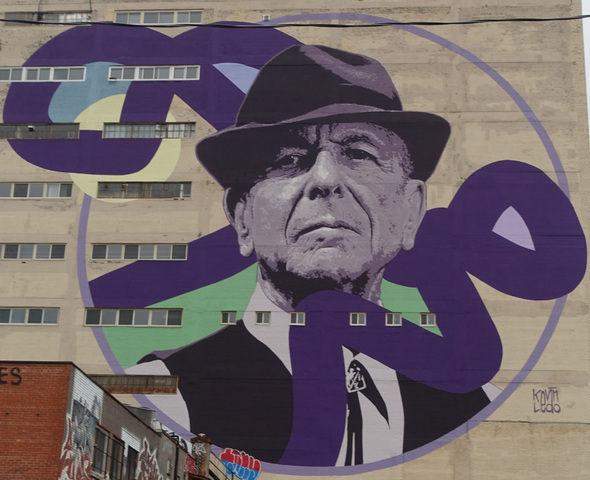 Our second Montreal Gallery is now open: THE LEONARD COHEN MURALS. Thanks for the nice photo’s! We were there on Saturday morning November 4t and then the place was still very quiet with only a few memorabilia on the headstone. That has grown significantly since then as the pictures show. I do like all the little stones but am not sure what to think of all the ‘gimmick’s and other stuff placed on the grave. But it sure represents the fact that he is still in a lot of peoples minds and hearts. Looking forward to the other photo’s! The third Montreal Photo Gallery is now open. About 100 members participated in this whole day bus tour guided by Eva Poola and Chris Karl. Today we have opened the Memorial Tribute Photo Gallery. 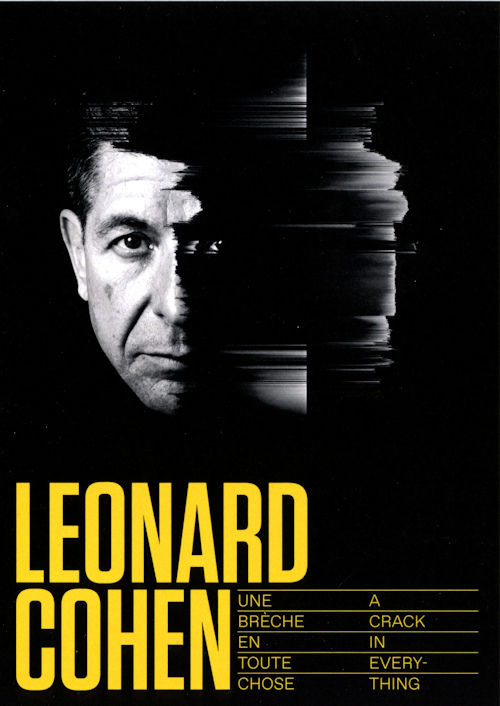 It covers all artists of the concert at the Bell Centre in Montreal on November 6. More than 100 photos by Wendy Marshall, Albert Noonan, Henry Tengelsen, and others. Photos in this Gallery cannot be downloaded.